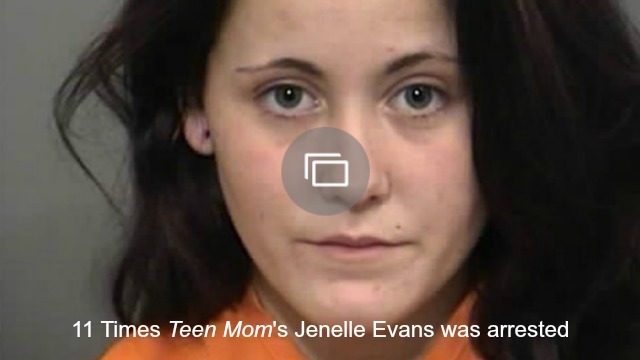 Did Teen Mom‘s Jenelle Evans just get dumped on Facebook? 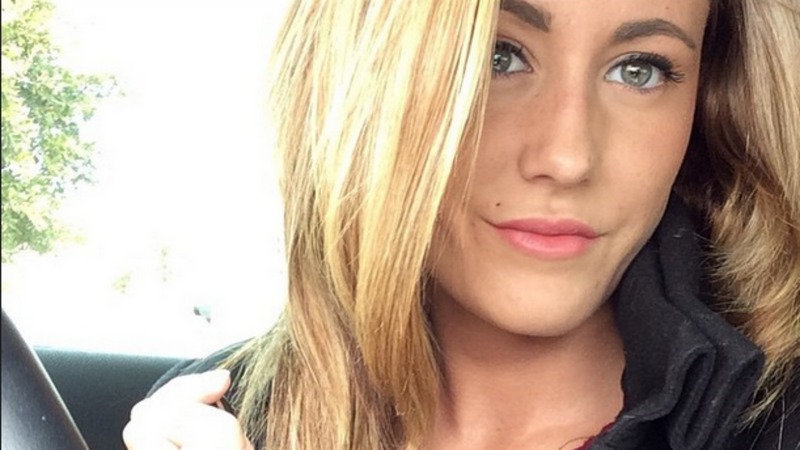 Over the last few months there have been many rumors surrounding Jenelle Evans and her relationship with Nathan Griffith, with many stories suggesting that they have called off their relationship. But this latest report might signal the end of their relationship for good. It’s been months since Evans posted any pictures of Griffith on her social media accounts, which could quite possibly be a tell-tale sign. According to Radar Online, Griffith has now changed his Facebook status to single, possibly marking the end of his relationship with the former Teen Mom star. We’re not completely sure if the couple ended their relationship before Griffith reportedly changed his status, or if Evans has been dumped via social media. There is certainly plenty of drama surrounding these two, but according to Radar Online, a source revealed to them that the two enjoy the drama, claiming, “The two of them do things for drama. “They know how to push each other’s buttons,” the source added. “Both of them are really hurt right now. Couples counseling was good for them when they were going, but now that they can’t speak it is a lot harder,” the source explained. Evans took to Twitter on Tuesday to write a cryptic message about erasing memories, which certainly seems as though she is talking about Griffith. Griffith also took to Twitter, but his post had a slightly different focus. He also posted another message that could hint at the fact that the pair has called it quits for good. Could this relationship be over for good? And if so, would it even be a bad thing given how much these two reportedly bicker?